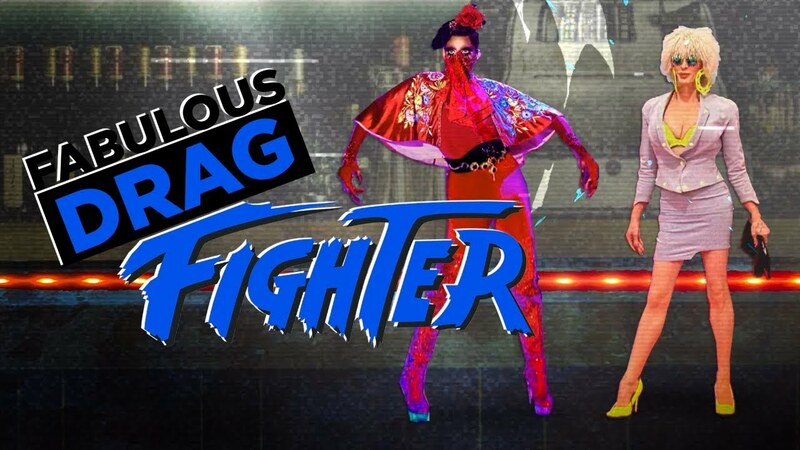 Third Round of FABULOUS DRAG FIGHTER with two Fierce Drag Queens from Rupaul's Drag Race, Sharon Needles and Kennedy Davenport . 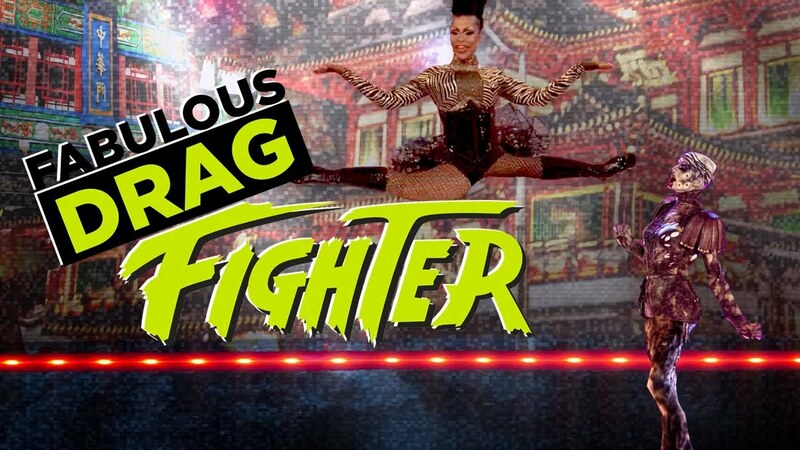 This is the fourth episode of FABULOUS DRAG FIGHTER. 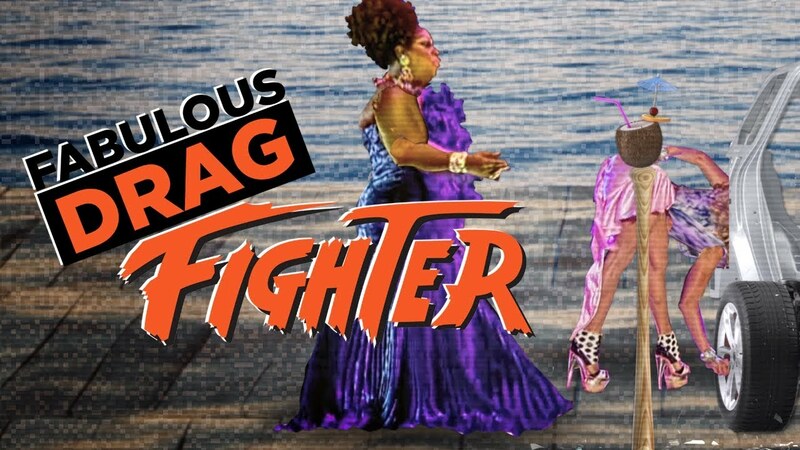 If you like it, spread the love and share! 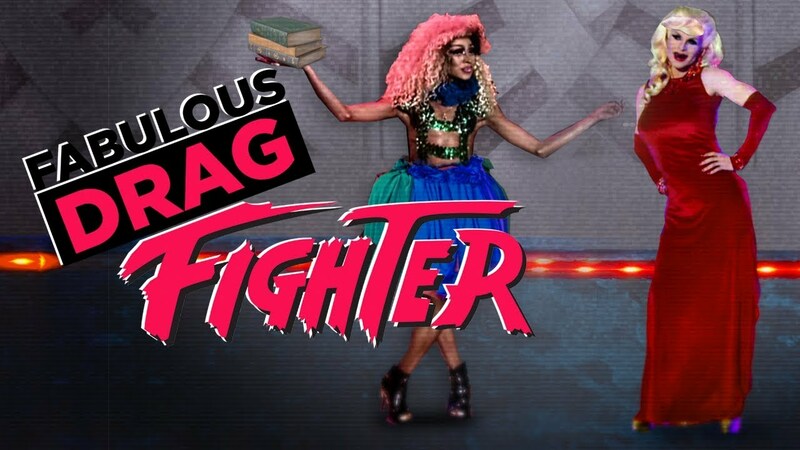 Also comment if you wanna see some unexpected drag duels.